Zurich, 30 June 2017 – BlueOrchard is pleased to announce the appointments of Normunds Mizis as Chief Credit Officer and of Dr. Sascha Ternes as Senior Vice-President Real Estate. The appointments take effect on 1 July 2017. Zurich, 1 June 2017 – BlueOrchard is pleased to welcome David Keel as the new Head of Business Development. David Keel and his team will further drive BlueOrchard’s multi-asset class offering and outreach to investors. BlueOrchard with strong growth in its 15th anniversary year, fostering its position as pioneer in impact investing. Zurich, 15 March 2017 – The 15th anniversary year of BlueOrchard was again a year with exciting developments, most notably the launch of the Japan ASEAN Women Empowerment Fund. In anticipation of BlueOrchard’s ongoing growth and capacity building, the company further strengthened its team. In 2015 BlueOrchard, in partnership with CelsiusPro, was appointed to manage the Climate Insurance Fund (CIF). 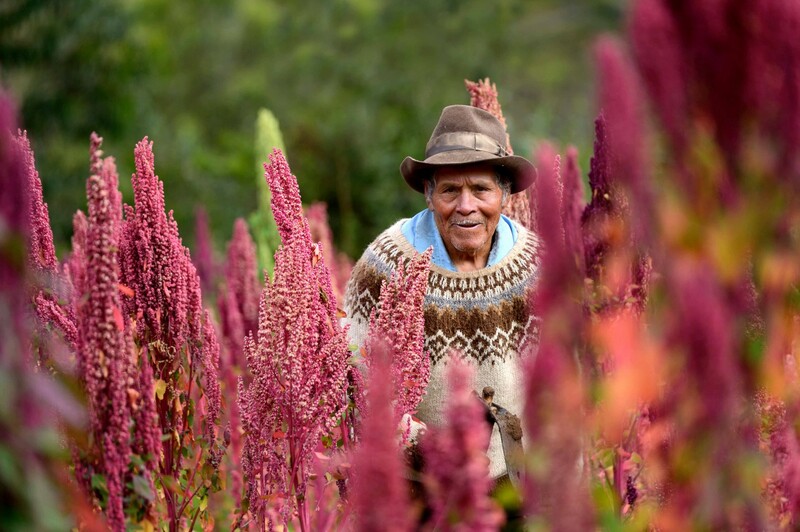 A pioneering initiative aiming to improve the resilience of the world's poor and vulnerable to extreme weather events. BlueOrchard announces launch of first & momentous impact fund fighting poverty and striving for women empowerment in South East Asia – A joint project with Japanese Investors and the appreciation of Japanese Government. Tokyo/Zurich, 15th of September – With the appreciation of the Japanese Government and Prime Minister Shinzo Abe’s initiative to empower women, the Government of Japan has announced the launch of the momentous “Japan ASEAN Women Empowerment Fund”. 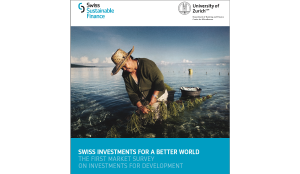 The first Swiss Sustainable Finance study, ’Swiss Investments for a Better World’, offers a detailed overview of the structure and dynamics of the Swiss market for investments in development. The Climate Insurance Fund is proud to announce a business collaboration with Planet Guarantee, a pioneer in microinsurance. The Climate Insurance Fund (CIF) is pleased to announce its new business collaboration with Planet Guarantee. Hand in hand the partners are building new innovative products offering access to microinsurance in emerging markets focusing on climate change. For more informations, please click here. Warum funktioniert Mikrofinanz? Schon mit wenigen Erlösen können mittellose Kreditnehmer ihre Schuld begleichen. 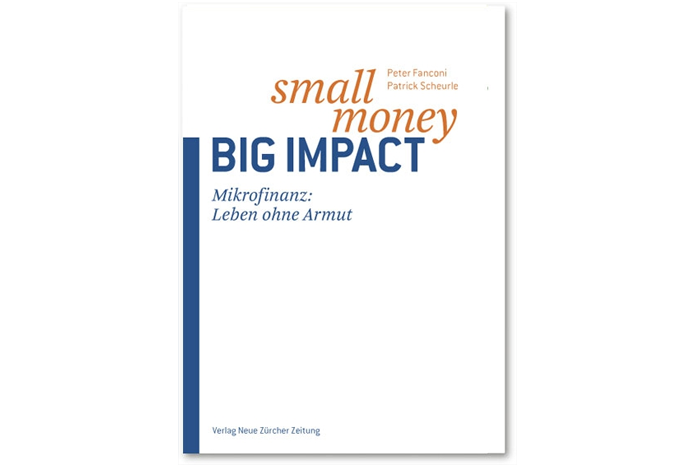 Wie das genau geht erklären Peter Fanconi und Patrick Scheurle in ihrem neuen Buch «Small Money – Big Impact». Mit einem Vorwort von Klaus Schwab. BlueOrchard is pleased to announce the launch of the newly created “Andbank Microfinance Fund” which has been developed in collaboration with Andorra based Andbank. Zurich, 4 September 2015 – In a move to further strengthen its expertise, BlueOrchard is pleased to welcome a new prominent employee to the company. Patrick Elmer will be heading the Business Development team as of November 2015. Luxembourg, 2 June 2015 – BlueOrchard obtains the AIFM authorisation shortly after the Swiss FINMA license, demonstrating the group’s full commitment to Swiss as well as European investors and markets. Geneva, 4 May 2015 – BlueOrchard Finance S.A., a pioneering impact investment manager, proves its institutional quality of governance and investment standards by obtaining the FINMA Asset Manager license. The CIF aims to improve climate change adaptation in emerging markets by strengthening the resilience of the poor to extreme weather events. The mandate was awarded to BlueOrchard after a rigorous international tender process and marks yet another innovation milestone in our track record. 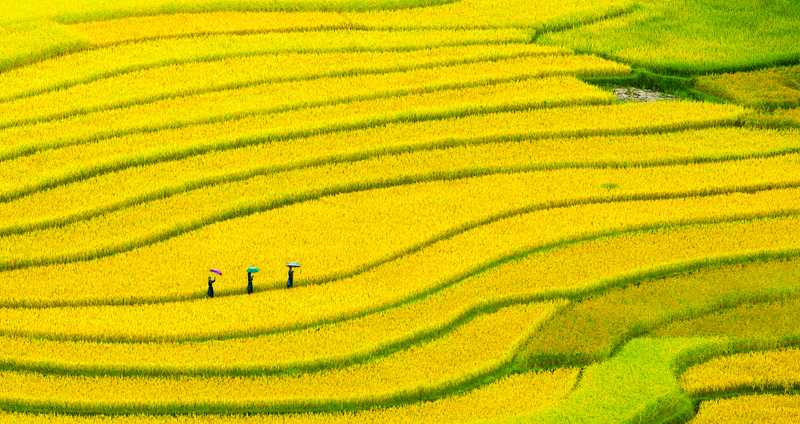 We are proud to announce that both the BlueOrchard Microfinance Fund (BOMF) as well as the Microfinance Initiative for Asia (MIFA) have been awarded the LuxFLAG Microfinance Label for 2015. 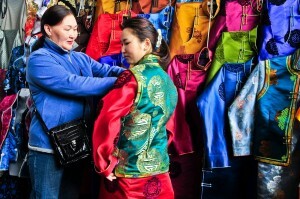 The Microfinance Initiative for Asia (MIFA) – Debt Fund has successfully reached its target size of USD 100 Million thanks to public and private investors’ subscriptions in the senior and mezzanine tranches. The Regional Education Finance Fund for Africa (REFFA) adds to the BlueOrchard Finance SA portfolio of investment solutions. REFFA is a unique thematic fund designed to address the needs of the education sector in Africa.